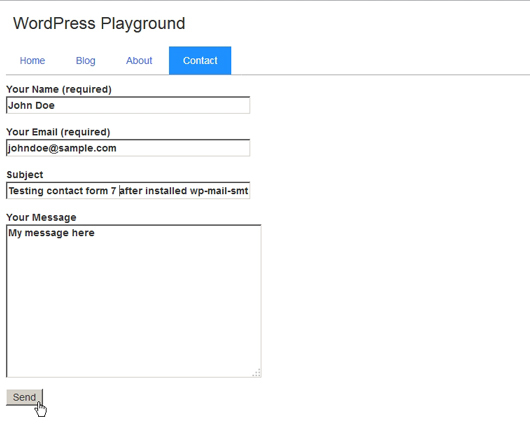 I have a clean installation of wordpress 4.8.2. and created a new theme called ‘wpplayground’ with standard files. For the navigation there are four simple pages created. 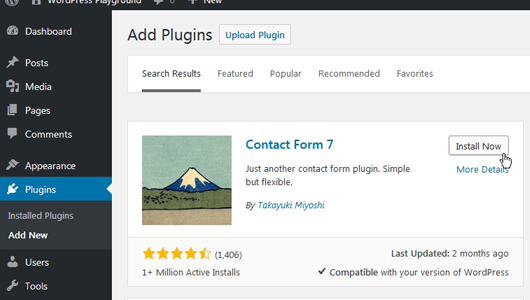 Install and Activate the Contact Form 7 plugin. Make sure it is by Takayuki Miyoshi. 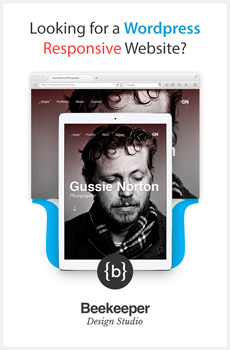 Go to the Contact page and paste the code. 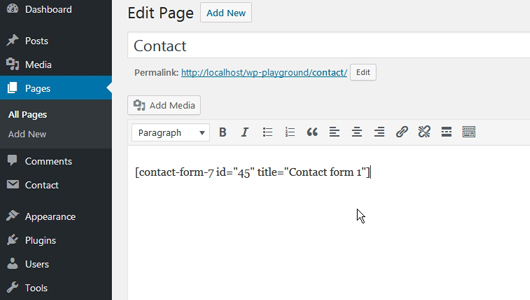 Open your index.php and create a loop and with the the_content();. 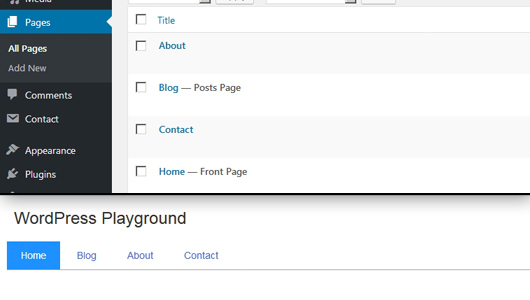 Enter some details and click the ‘Send’ button. You should get an error notification. 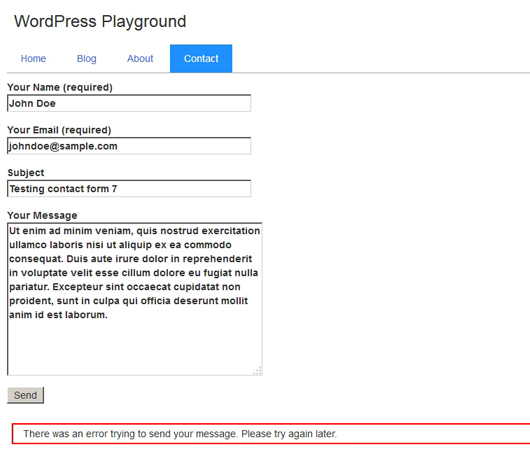 Now don’t panic, this means the contact form 7 is working fine. We need to configure the mail settings in order to send emails. 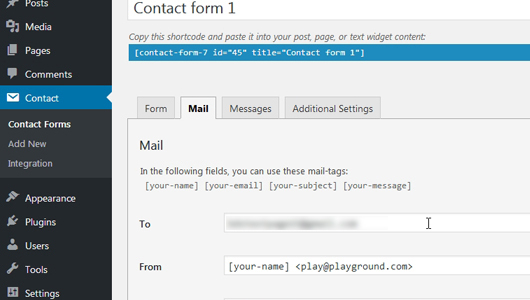 To configure emails, See » Install and Configure WP Mail SMTP – WordPress Plugin and come back here. 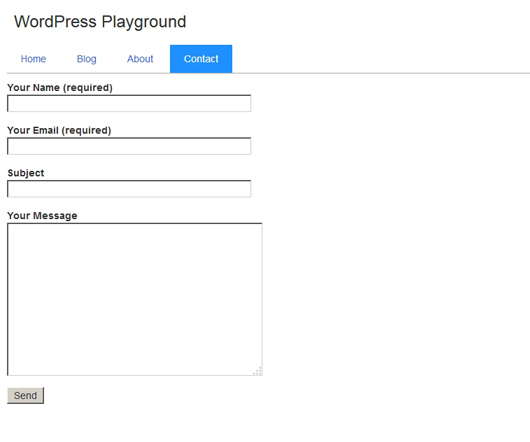 After you configure the mail and tested with WP Mail SMTP. 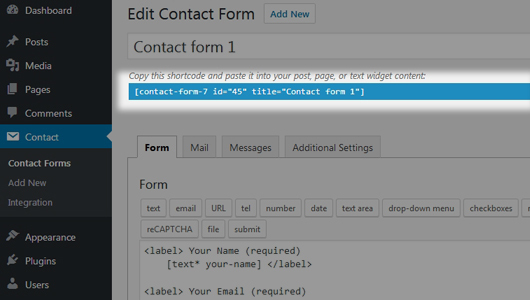 Go to your default Contact form 1 and add a Email to the ‘To’ field. 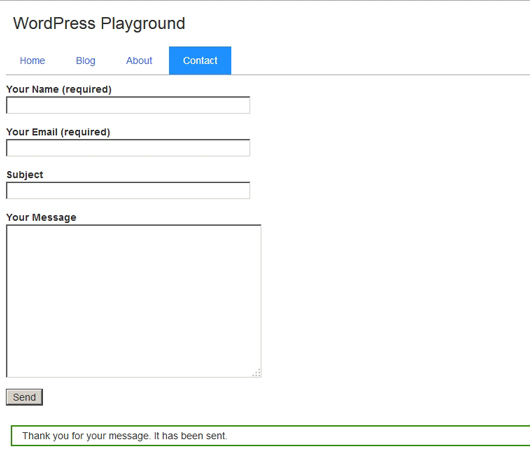 When you fill and send the form you will receive the details in this email id, so make sure it is a valid email id. Fill the details and click the ‘Send’ button. If you have done everything correct, you should get a Thank you notification message.